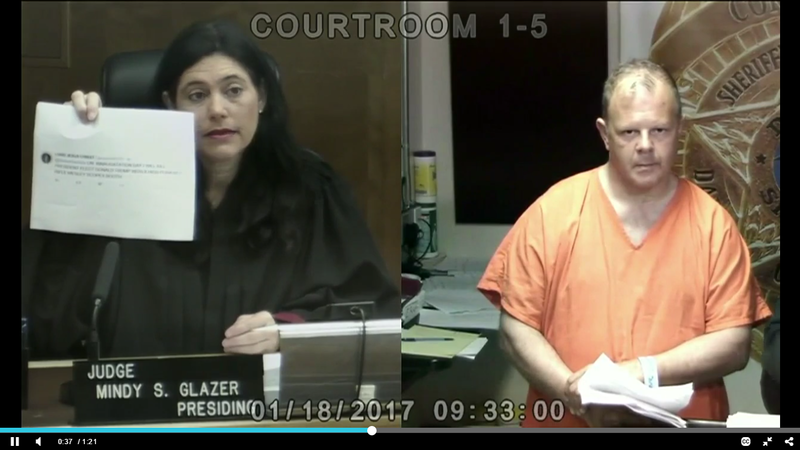 On Monday a Florida man posted a threat to Twitter in which he says he is going to kill Donald Trump at the Presidential inauguration in Washington D.C. on Friday. The man has been identified as 51-year-old Dominic Puopolo Jr. who is being held without bail. In a new development, it turns out the Mr. Puopolo is a close friends of Bill and Hillary Clinton according to a report released by the Daily Mail. …Suspect Dominic Puopolo Jr., 51, sat near Hillary Clinton when she delivered the eulogy at the funeral of Puopolo’s mother, Sonia, who died in one of the jets that flew into the World Trade Center on 9-11.